The most discouraging part when you’re set for mini Importation business in Nigeria is when you hear some blockheaded folks portray it as a very huge capital investment. You’re like hmmm i love this business but i have less capital so you’re searching for how to start importation business with little capital perhaps to make the little budget you’ve got into something tangible while you grow your capital alongside. The year is almost coming to an end and as the next year draw closer everyone is equally looking forward to getting a steady income source either online or offline. I said everyone not just you and I. This same quest for ways to make millions online aside sticking to my normal blogging business which is currently generating just thousands whereas i need millions made me to go indept into starting importation business in Nigeria but guess what ? I have very little capital so instead of just going online to read some useless write-ups about mini Importation in Nigeria which i have read and read so many of them without value i decided to learn from real sources again after loosing about 200$ to this business based on wrong directions. “those who have been into the business for years” I believe they’ve got many years experience and they can offer the best not just some newbies who can put up anything in form of ebooks and sell high just to make money even without solving the importation problems. Before i get started, i want to assure you that if you’ve been Searching for how to start importation business with little capital in Nigeria then i got you covered be rest and sure that the solution is here don’t go elsewhere to search for it. let me share with you some stories. Few Years ago i was a total newbie to this importation business but i was demn in love with it so i needed to get started with it. I purchased over 5 different EBooks from various sources talking about mini Importation business in Nigeria but the worst that happened to me was the the informations that guided me through my journey wasn’t solid enough to make me what i desired. they are like halve informations. 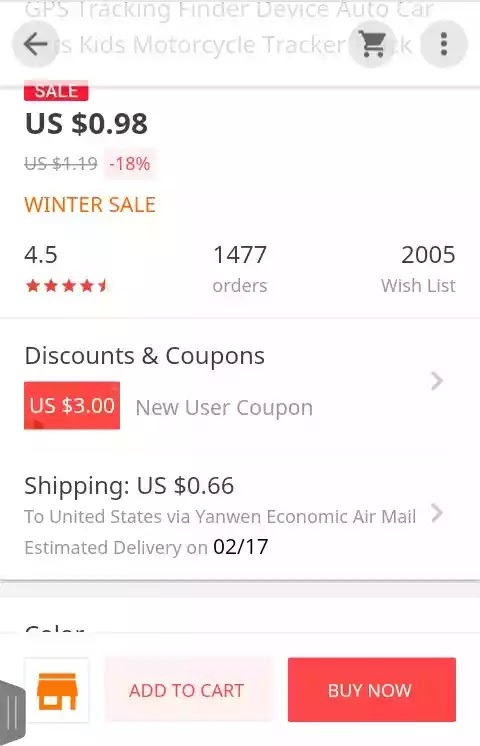 According to the description i needed to buy from Alibaba.com and Aliexpress which are the recommended international stores to purchase goods. so i put in some capital to purchase but too bad that after buying shipping the goods to Nigeria becomes the problems because i never had a good guide. 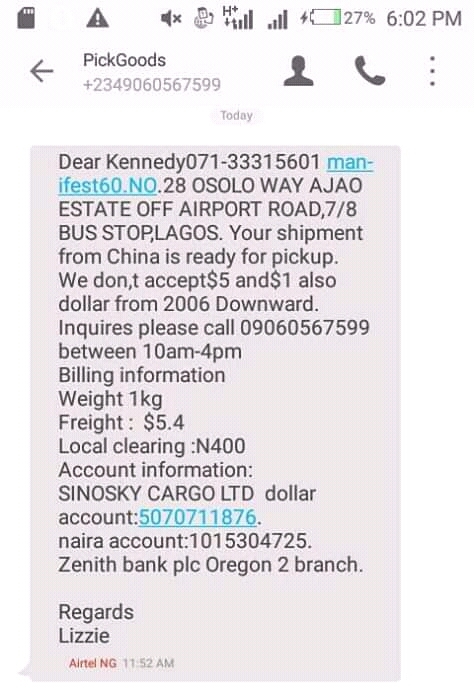 The whole informations i got where almost useless at the point of shipping to Nigeria, now am stranded and no way out. I needed to go again searching for how to ship this goods to Nigeria but trust me before i could make it through i have already spent times 2 of what i used in buying the goods and the worse part was that i waited for over 3months before getting the goods. At the point the goods arrived i already loosed hope and interest because i was already running at loss. I won’t explain further because it’s a nightmare i wouldn’t want to recall but i just want to bring in this part of the story to let you know that what’s making mini Importation business very Critical in Nigeria today is learning from the wrong source. If you do, you will regret ever doing importation business. 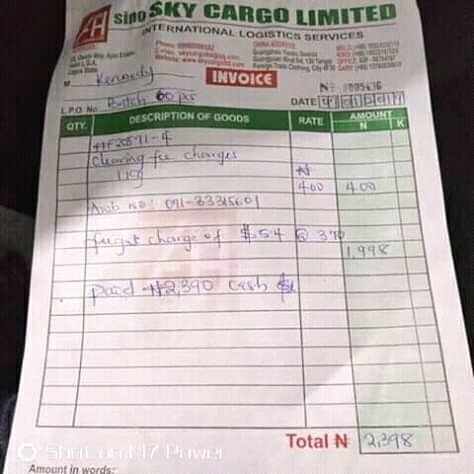 (Buying goods from China to Nigeria). I so much love this business to the extent i can’t let it go so i was determined to get on it again at least for a second trial but this time am not buying any useless eBook from anyone instead i want a video guide since videos tends to be understood and explanatory than Writings no matter the cost provided it can give me all i want. After going through the video courses of both experts over and over again, I was like yeee Look at my foolish mistakes at first hit. Infact the videos are just real and life just like you’re watching life show. About 1.5Gb Videos altogether with every single steps to follow in order to be successful in mini Importation business. By God’s Grace, These two guys has made my 2019 and i wouldn’t want you to be left out of this because am very sure millions of Nigerians are looking for this informations( i just wish i could get them all here to learn the right way.) but before then, let me show you the mind blowing offers am giving out here. 93% of mini importers fail because they do it the OLD backward way; instead of using…. I already have the whole courses with me and am Willing to share with you at the rate of ₦3,000 for both courses worth over 30k. But if you wish to get it from the sources i shared above then you’re good to go but be sure you’re getting the same thing am giving you here at the original price. The first Video: This is an introductory part of the courses. you can watch It below. Just in case you’re asking how does video courses look like. let me show you how path Ogidi Video courses where arranged for easy understanding. I still have two videos i wouldn’t want you to miss out: This video can even get you through even without purchasing the course if you’ve got some little idea about the business before. Download the part 1 and part 2 here and make sure you watch them without skipping any step. Did you want to get this Courses? 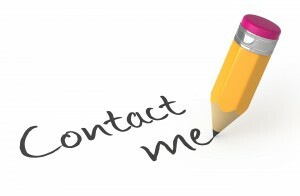 If yes You can contact me and i will forward them to you at the giving price above. 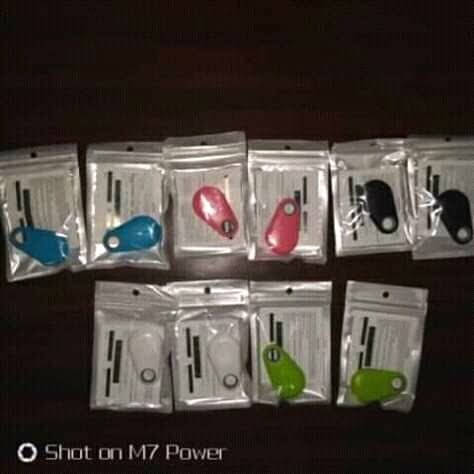 Join me let’s us make the Coming months ever live to be remembered: Join me let’s create a business opportunity for ourselves as mini importers, Join me let’s make millions from mini Importation business (Am on the Go) Am coming back with my great testimonies. Just stay tunned. Don’t miss this out please because you can never get this anywhere online at this price. After creating this page to share with you all the knowledge i have acquired about mini importation business in Nigeria, i spoke about coming back with update on how far and how well i have been able to move on with all that I’ve learnt. and so far i must tell you everything is going awesomely OK. I paid my China agent in Naira currency and told her to get 10pices for me. 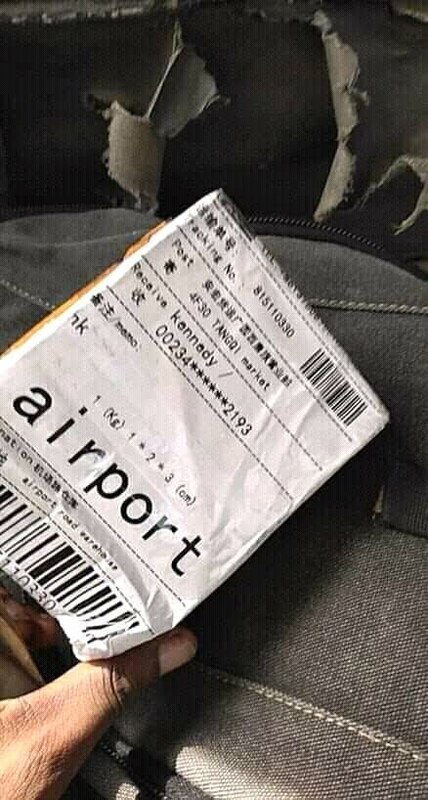 The next thing: I got a call here in Nigeria to pick up my goods. After one week and 3days that’s because the goods where ordered during Xmas period and it was clearly stated that goods ordered during festival takes time to be shipped unlike ordinary days. I got a call and text message from the logistic company: Where the shipping agent in China Shipped the goods to. I was not in Lagos so i had to tell a friend to help me pick the goods and keep them in his house. 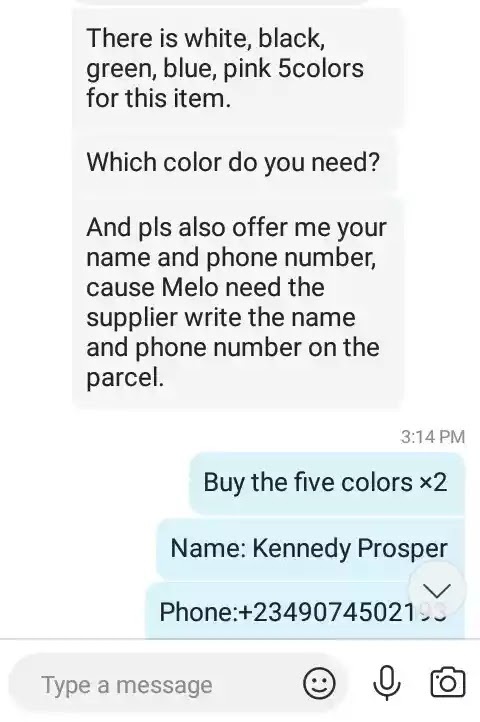 I followed the instructions to sell my products: So i advertised the goods on Facebook with some cash. I targeted Lagos where i can easily sell the goods since my friend is holding them already. i don’t want to spend any extra fee in bringing them to my location when i know i can easily sell them in Lagos. So far i have been able to sell 7pieces at the rate of 7,500Naira each remember i bought each these products for 1$. Now let’s do the total as i plan to sell the remaining three via adverts. Minus 7528 From 52500 then the rest is my profit but i Still made small additional expenses which is: I settled my guy who helped me picked the goods in Lagos and also helped me delivered them to the buyers. The rest are mine. If there’s any lucrative Business of 2019 then it should be mini Importation (Buying from China and selling in Nigeria) You can also give your shot as success is 100% guaranteed with this course. What would you want to buy from China and sell in Nigeria? Mobile phones, PC, Jewelrys, Cloths, Car parts, Digital products, Shoes, Gadgets? Name them this course will get your through how you can buy them from China and also sell fast in Nigeria. I know you’ve got many questions in your mind about how to start importation business with little capital but don’t worry because the videos answered every single doubt about mini Importation with the lowest capital you can get started with. Am waiting for you to get this course. Even if you can’t afford to buy it now and you have this business in mind please bookmark this page for future reference because you might not get any importation course better than this online.